Are Subaru Repairs Too Expensive for Drivers? - autopom! Home/Buying a Car, Repairs & Maintenance/Are Subaru Repairs Expensive? 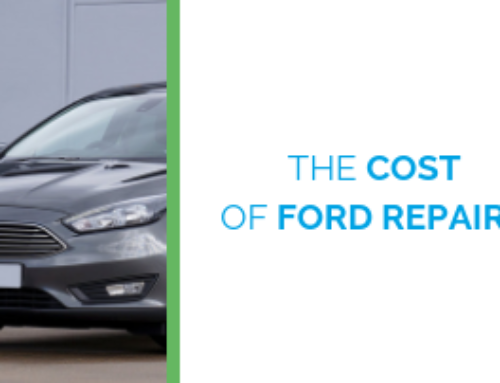 Got your eyes on a Forester or Outback, but wondering if Subaru repairs will be too expensive? How about a Legacy or Impreza? They have some unique – and quite impressive – features, but despite that are you leaning toward a Honda or Toyota as the better way to go? 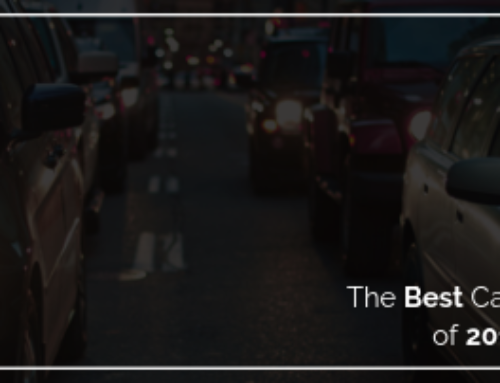 If you’re concerned that buying a Subaru might be a little risky because it is such a small company, you should know that many consider these vehicles to be the best auto buy they’ve ever made. It’s true that Subaru has very few models, and that their sales occupy less than 3% of the market. Still, sales are rising and there are many experts who would have put this auto manufacturer on a level playing field with luxury brands such as Lexus and BMW when it comes to performance, comfort, reliability, and safety. In fact, most people who chose a model such as the Forester over the CRV or RAV4 say that it was one of the best decisions they ever made. Once they switched to Subaru, they never looked back, and it seems that the “little company that could” has garnered quite a high percentage of customer loyalty. With updated designs and unique features such as AWD on every vehicle, Subarus are well-built, reliable and – best of all – affordable. 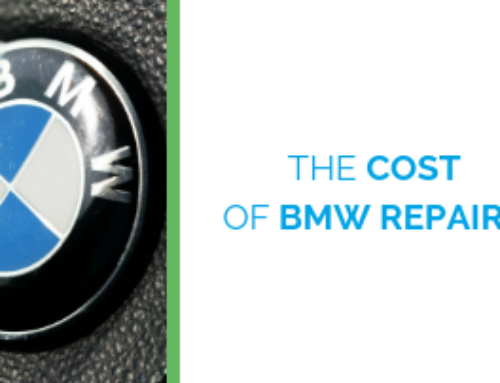 Some people may compare them to a BMW, but when it comes to price, they are not even in the same ballpark. Providing great performance and a superior driving experience for thousands of dollars less than luxury vehicles is definitely a point in Subaru’s favor. So, Are Subarus More Expensive to Repair? Yes, Subarus are more costly to fix. At least when compared to domestic brands, they are. Since there are fewer Subarus on the market, it is more difficult to find a mechanic who is familiar with all the models. That means that many owners will be forced to pay the higher prices charged at dealerships. 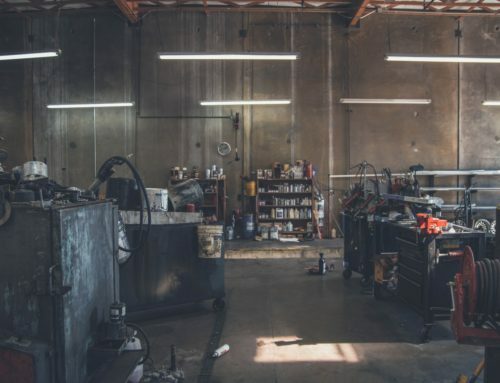 If you can find a mechanic in your area that knows how to fix your vehicle then you can save a lot of money on repair and maintenance costs – unless, of course, they are taking the lack of competition as an opportunity to charge higher rates. There are some fairly significant issues that have plagued many Subaru models in recent years. A lot of the extra expenses have come from problems with the AWD, including having to replace all four tires if one blows and can’t be repaired. Yes, it AWD can be a nice feature to have; but, if you don’t need/use it, it can be quite frustrating when costly issues arise. Subaru engines are also prone to head gasket failure, and catalytic converters can cost a lot more to replace than the same part on domestic brands. Depending on where you live, many find that Subarus are comparable to other foreign brands such as Honda or Toyota. The overwhelming consensus among Subaru owners is that any extra expense is a fair trade-off for exceptional comfort and performance. 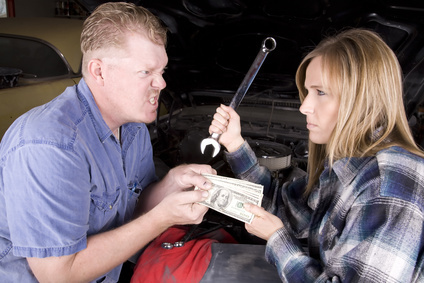 When problems arise, depending on your location and the options available to you, Subarus may be costly to repair. So, if you really want that Forester or Legacy, but are a little worried about the potential of extra expenses, then why not purchase an extended warranty? That way, you can have the best of both worlds – peace of mind and a vehicle you want. Subaru has made a point of instilling “confidence in motion” and it would seem that, despite somewhat higher repair and maintenance costs, they have been able to produce some of the safest and most reliable vehicles on the road today. 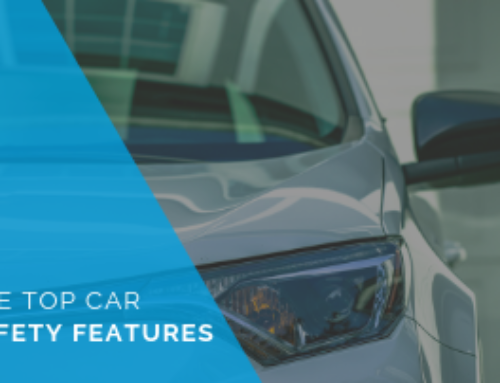 With a vehicle protection plan from autopom!, you can enjoy the quality, comfort, and exciting driving experience that Subaru owners have come to appreciate without the worry of Subaru repair expense. After all, that is what makes a Subaru, a Subaru, right?